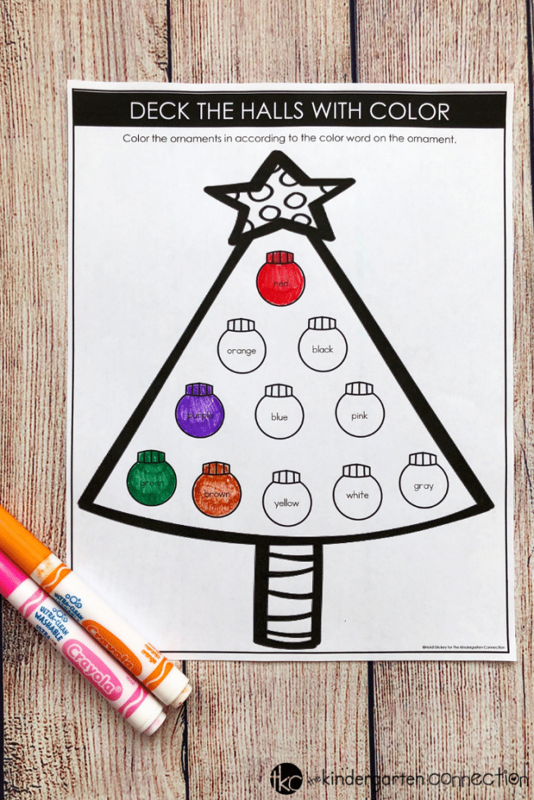 FREE Printable Christmas Color Words Activity for Kindergarten! Deck the Halls with balls of color! 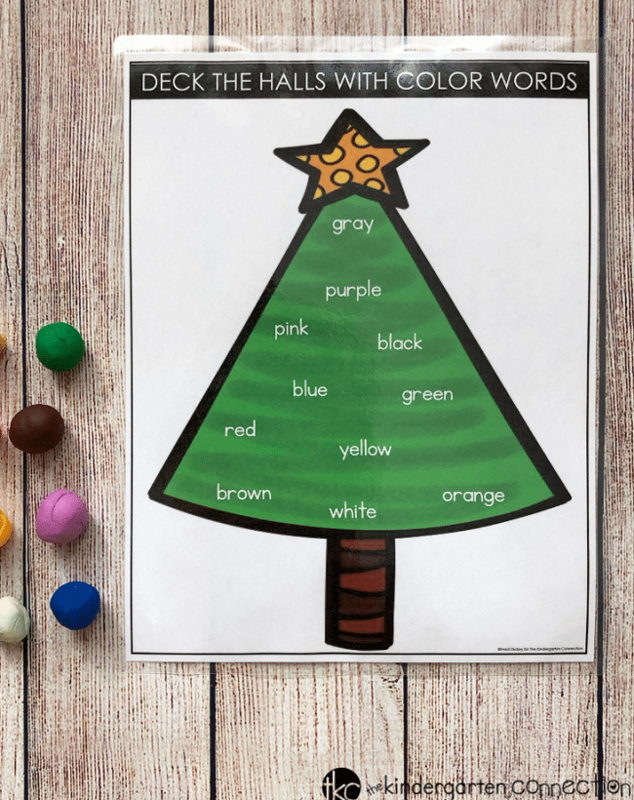 Okay, so I guess that is not how the song goes, but it’s super fitting for this fun, festive color word activity that combines learning with a kid’s love of play dough. My four year old daughter has known her colors for some time and since she is very eager to learn how to read, we have been incorporating lots of color word identification activities into our play. She absolutely loves all the fun, hands on ways we have been practicing color words and she is going to be just as excited to play with this Christmas Color Words Activity during the entire month of December. I mean who wouldn’t love decking out a tree with play dough balls right? 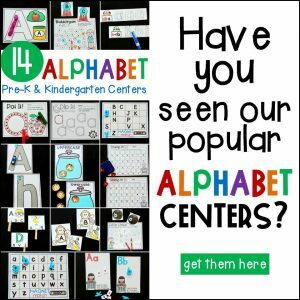 The set up for this activity is incredibly simple and is perfect for preschoolers and kindergartners learning to read and spell. 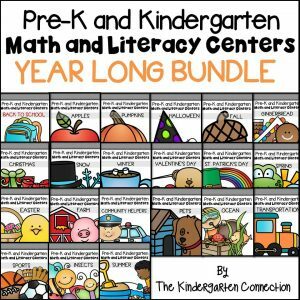 All you need for this activity are the two activity pages from the free download below and some play dough. 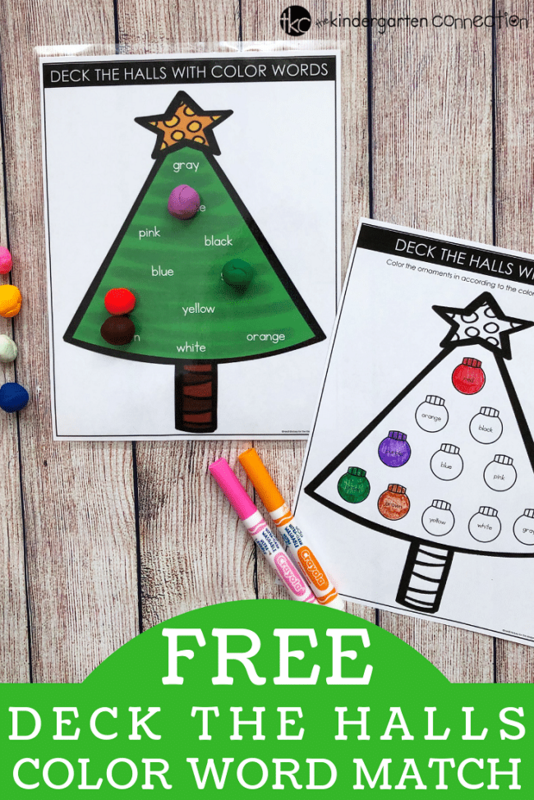 Print out and laminate the Color Words Tree Mat and then print out the tree recording sheet. Roll up a small ball of play dough for each color. You will need 11 different play dough balls. If you do not have gray, take a small amount of black play dough and a small amount of white play dough and smush them together. Watching the colors change to gray before your eyes is truly magical for young learners. 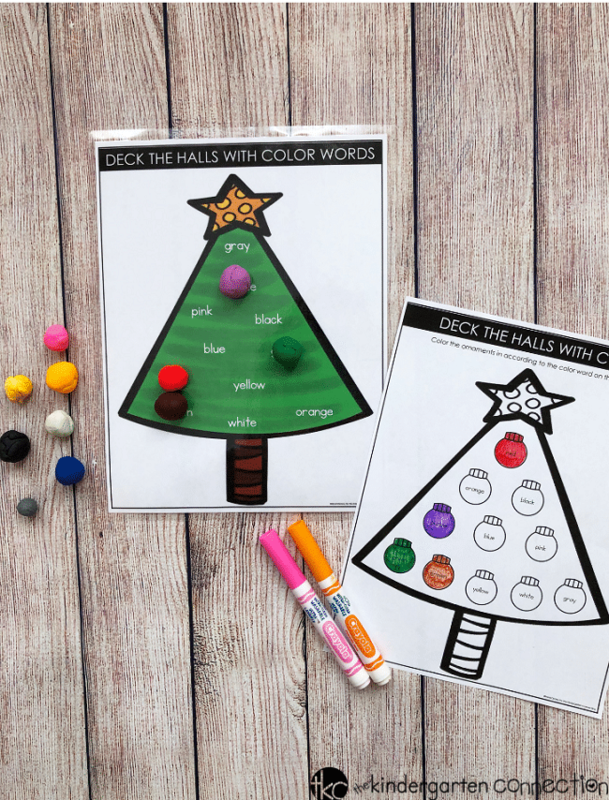 Now you are ready to start matching the play dough balls to the correct color word on the tree activity mat. Pick up a ball of play dough, identify the color, and find the color word on the mat. Children just learning to identify color words will use sound clues in the words to help them decide if the color word on the mat is the correct word. Continue matching the play dough balls until all of the color words have been covered. Use the recording sheet as you go or as an additional practice page. 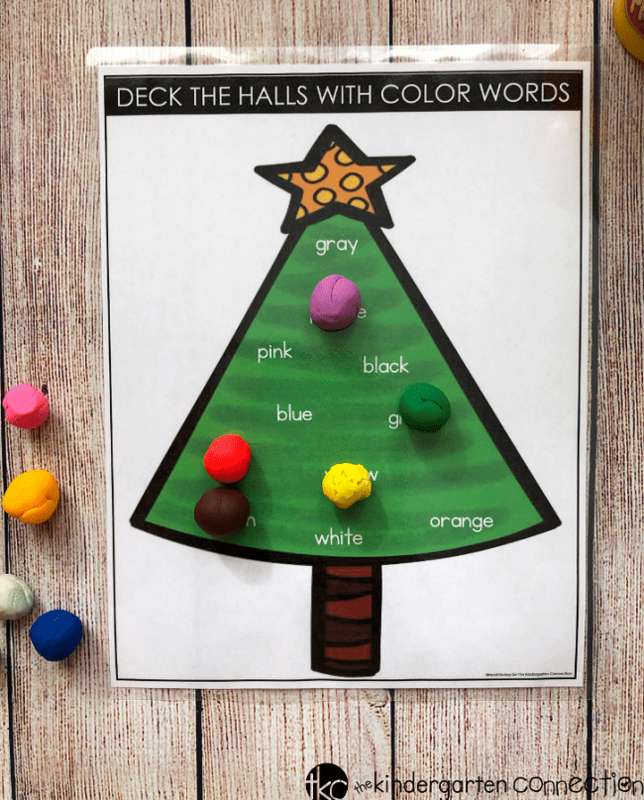 If using it as you go, match a play dough ball to the color word and then find the ornament on the recording sheet and color it in. If using after, simply color in the ornaments according to the color word written inside them. To further practice color words, roll out the play dough balls you used for the activity, adding more play dough if needed, and then use letter stamps to stamp the color words into the play dough for each ball of play dough. 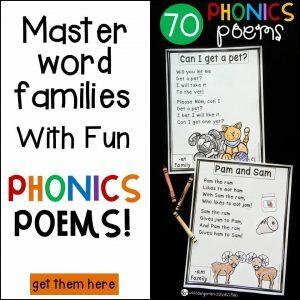 Ready for some fun, festive color word practice? 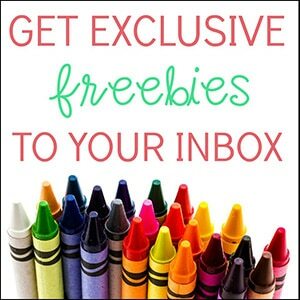 Grab your free printable by clicking on the large, yellow button. 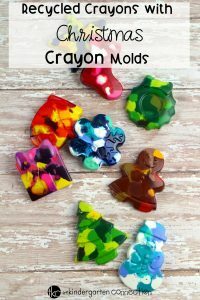 For more Christmas coloring fun, hop on over to see our Recycled Crayons with Christmas Crayon Molds!